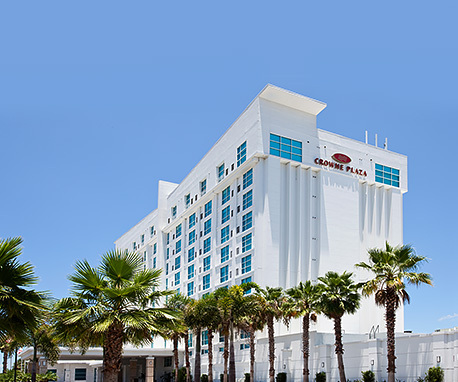 Crowne Plaza Tampa Westshore is an upscale hotel in the heart of Tampa’s Westshore district. Our art deco touches hearken back to a classic era where the customer always comes first. From our standard contemporary guest rooms to our luxury suites, the guest accommodations at Crowne Plaza Tampa Westshore feature fresh, modern details so you’re surrounded in comfort and style. 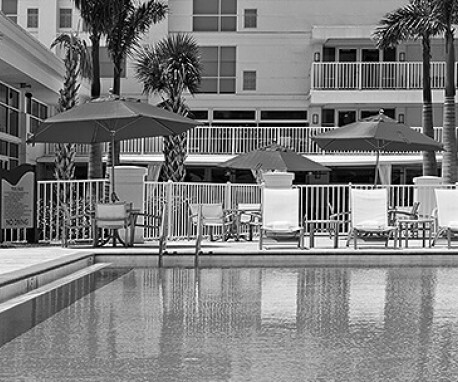 Whether you’re coming to Tampa for work or pleasure, you’ll experience warm, sincere hospitality and professional service.